BEAUTIFUL 1 ACRE LOT! 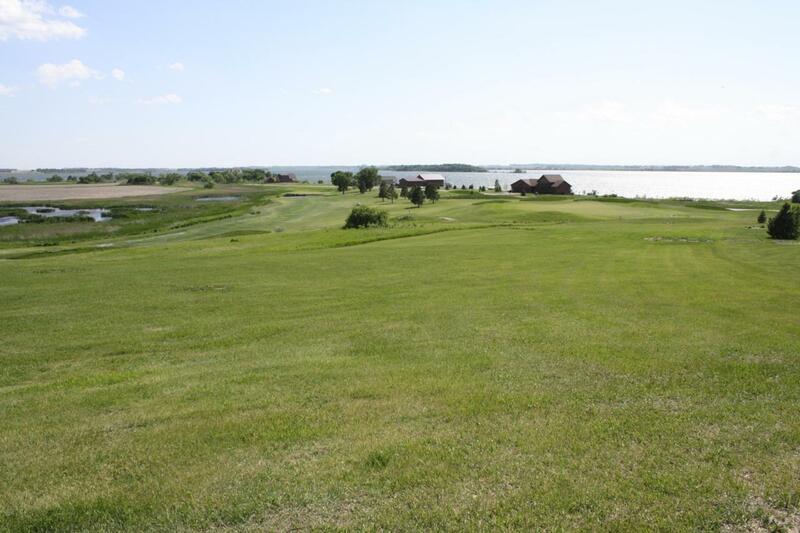 This lot overlooks Lake Region Golf Course with gorgeous views of Lake Albert. 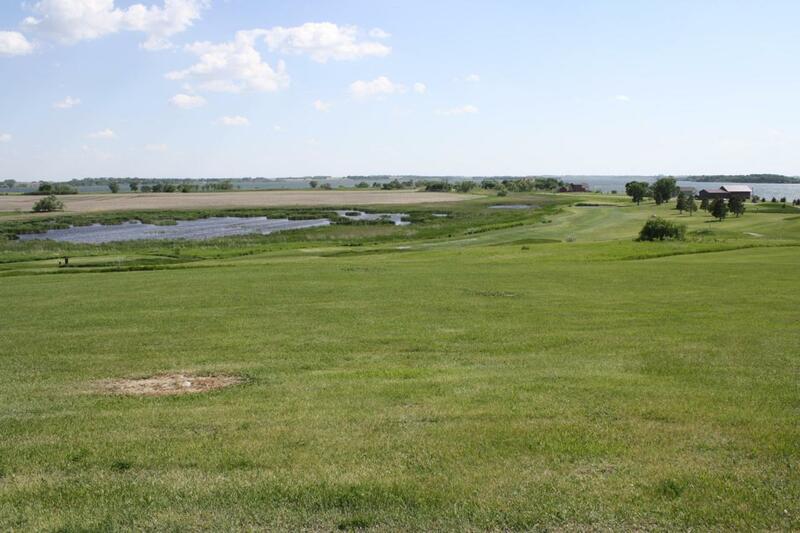 This great walkout style lot is on a high point overlooking both Lake Albert and Lake Poinsett. 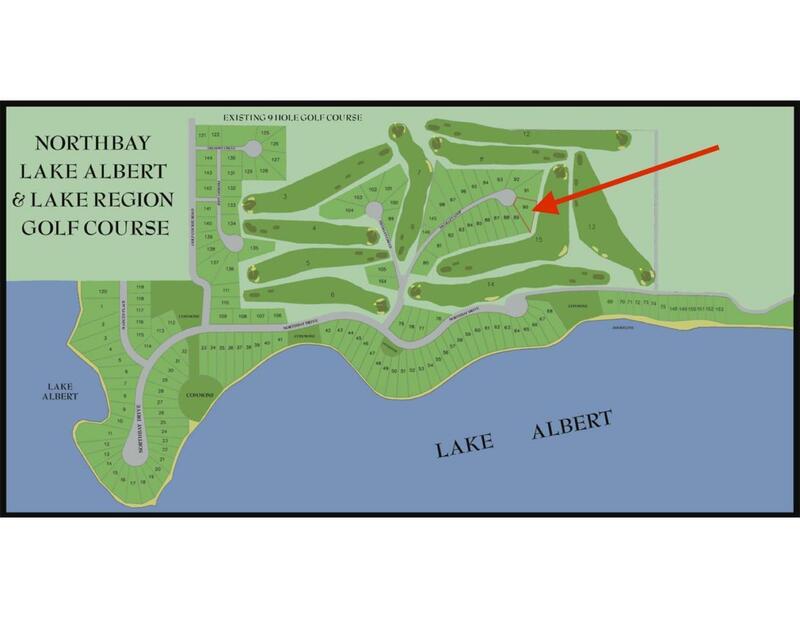 Lot has access to Lake Albert using the development common areas. Call your REALTOR(r) today!